R.J. Watkins graduated from Lincoln Chiropractic College in 1942. His mentor was J.N. Firth (author of Chiropractic Symptomatology). Dr. Watkins took over Firth’s technique courses and joined the faculty upon graduation. In 1946 worked in the Lincoln clinic and x-ray departments. Watkins became the first clinic director at Canadian Memorial Chiropractic College in 1947. He was also coauthor of the CMCC Technique Manual. He entered private practice from 1950 to 1962 and then returned to CMCC. 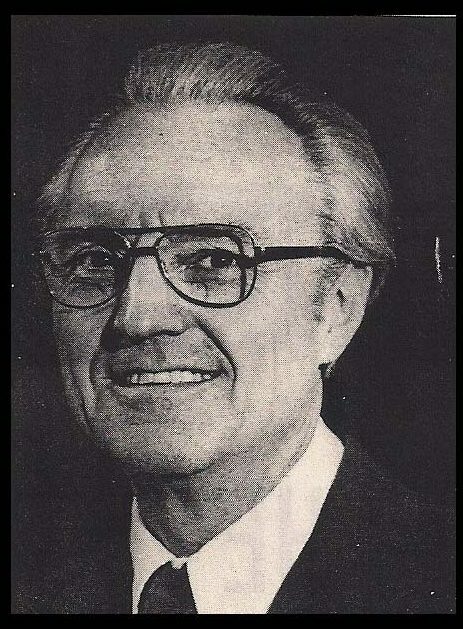 During that time he authored dozens of articles, coauthored the second edition of Rational Bacteriology with Weiant and Verner, and became one of the first Diplomates of the National Council of Chiropractic Roentgenologists (he served as president from 1961-1962). Between 1962 and 1968, Watkins served as clinic director, assistant dean, and chair of the departments of technique, x-ray, and diagnosis at CMCC. In 1965, he was a coauthor of Segemental Neuropathy along with Andy Peterson, Marshall Himes, and other faculty members. Watkins developed his model of the reversal subluxation while managing an x-ray cineradiology practice in the early 1970s. Watkins was invited by Sid Williams to design Life Chiropractic College’s innovative curriculum. In addition to teaching, between 1974 and 1978, he served as vice-president of academic affairs, as well as chairman of the curriculum, research, and academic standards committees at Life Chiropractic College. 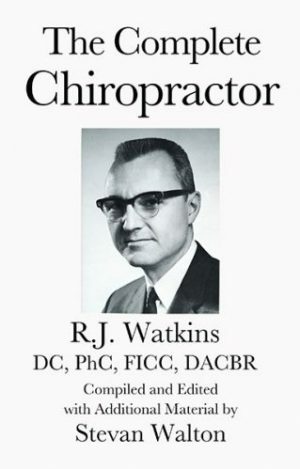 In the 1980s, Dr. Watkins served as chairman of the departments of roentgenology and then chiropractic principles and practice at Cleveland Chiropractic College – Los Angeles. After that, he went into private practice and pioneered chiropractic in Thailand (where he did spend some time in jail for practicing medicine without a license). He passed on 2007. Watkins was one of the most well-respected chiropractors of the 20th century.